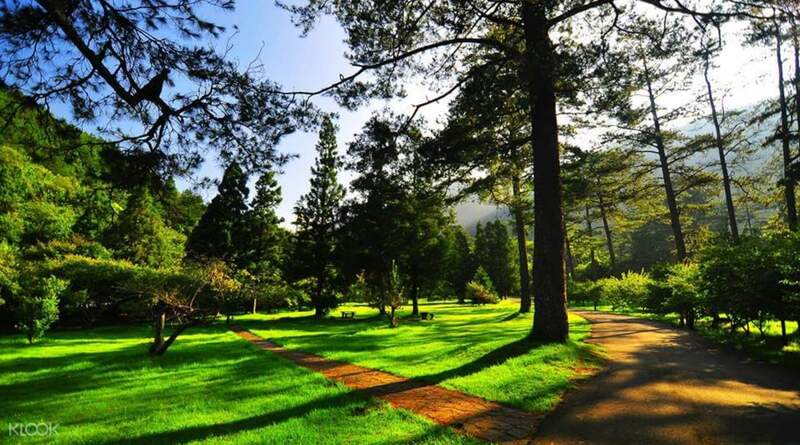 At Wuling Farm, with its 700 hectares of land, you can relax and enjoy a day surrounded by the beauty of nature. Start off your tour by meeting up with your tour guide at Luodong Train Station in Yilan. 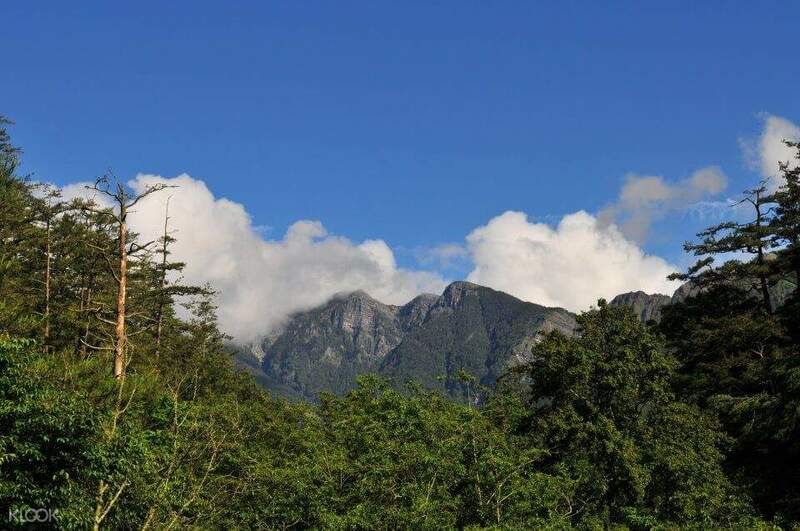 You will board a shuttle bus that departs for Wuling Farm. 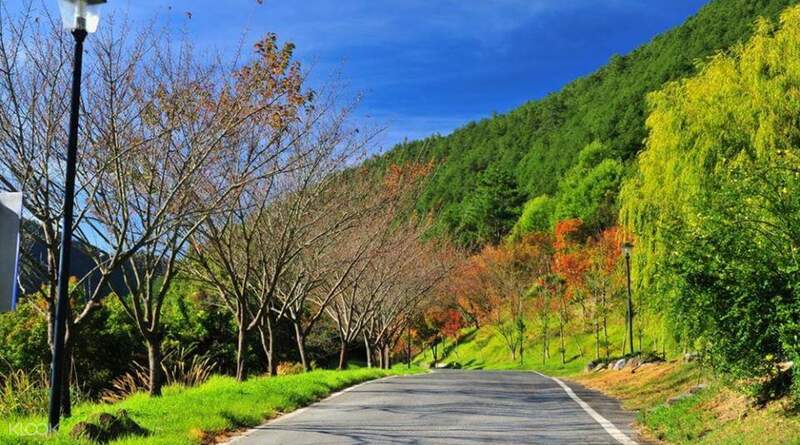 On the way, you will make a stop at a quaint tea village before heading to the vast farmland where you can find breathtaking views and take in the fresh air. If you brought along mats and snacks, you can enjoy a picnic beneath the lovely trees. In the late afternoon, you will board your shuttle bus and be taken back to Luodong Train Station. 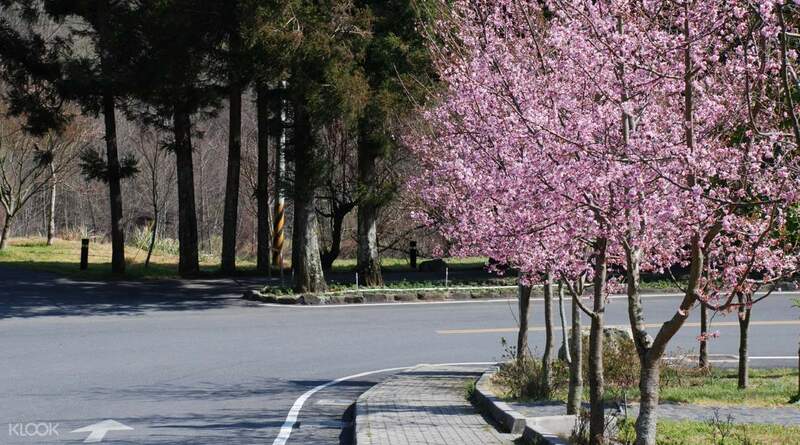 Visit from 2-27 Feb 2019 and celebrate the Cherry Blossom Festival at Wuling Farm! We had a pleasant long journey from Taipei to Wuling Farm, seeing the highland, huge plantation of big cabbages and watermelons in the mountains. We visited the place in late March, there are few tourists and less tree blossoms because we’re a bit too late for the season hence we enjoyed the other scenic and the weather. I guess that’s also the reason why it was only me and my hubby on the tour, lucky though! As it becomes like a private tour. Our tour guide Jason was very informative and he gives us insights of Taiwan. We had a pleasant long journey from Taipei to Wuling Farm, seeing the highland, huge plantation of big cabbages and watermelons in the mountains. We visited the place in late March, there are few tourists and less tree blossoms because we’re a bit too late for the season hence we enjoyed the other scenic and the weather. I guess that’s also the reason why it was only me and my hubby on the tour, lucky though! As it becomes like a private tour. Our tour guide Jason was very informative and he gives us insights of Taiwan. This day tour was exceptional! Go and see this farm. It's stunning! The ride going there and back was great too coz u cud see streams, nature and plantations along the way. It was a memorable experience. This day tour was exceptional! Go and see this farm. It's stunning! The ride going there and back was great too coz u cud see streams, nature and plantations along the way. It was a memorable experience. long trip but worth it. tour guide really tried his best to converse with us in english thru google translate. long trip but worth it. tour guide really tried his best to converse with us in english thru google translate. Great experience. It feels like we were in Japan. The driver and the tour guide are both accommodating. We visited the place in January and as expected the place were so cold and my 5 layered clothes can't handle it. It was 4 hours travel going to Wuling Farm. Great experience. It feels like we were in Japan. The driver and the tour guide are both accommodating. We visited the place in January and as expected the place were so cold and my 5 layered clothes can't handle it. It was 4 hours travel going to Wuling Farm. The trip was very convenient. The only downside is our tour guide/ driver cant speak english so we dont know what to do in most parts but he really was doing his best for us to understand what's happening so overall no complains. Nice and accommodating tour guide/ driver. The trip was very convenient. The only downside is our tour guide/ driver cant speak english so we dont know what to do in most parts but he really was doing his best for us to understand what's happening so overall no complains. Nice and accommodating tour guide/ driver. The driver made an effort to converse to us in basic english, he was very nice and accommodating! He gave us extra time to take photos in the snow and with the cherry blossom trees along the way to Wuling Farm. Very much appreciated! Xie xie! The driver made an effort to converse to us in basic english, he was very nice and accommodating! He gave us extra time to take photos in the snow and with the cherry blossom trees along the way to Wuling Farm. Very much appreciated! Xie xie! It’s a 4-hour drive from the mainland but it was very convenient. It’s a 4-hour drive from the mainland but it was very convenient. It was a wonderful experience though we traveled 8 hours to and fro Wuling farm. The weather was cooperative, it was sunny yet you can still feel the cold breeze. Would love to stay longer. However after our tour and when we went back to Taipei, our Tour guide (i think Julie is her name) asked all of us (there were 40 or more of us) to pay 150NT as tip. I dont know if this is part of Klook's agreement. It was a wonderful experience though we traveled 8 hours to and fro Wuling farm. The weather was cooperative, it was sunny yet you can still feel the cold breeze. Would love to stay longer. However after our tour and when we went back to Taipei, our Tour guide (i think Julie is her name) asked all of us (there were 40 or more of us) to pay 150NT as tip. I dont know if this is part of Klook's agreement.